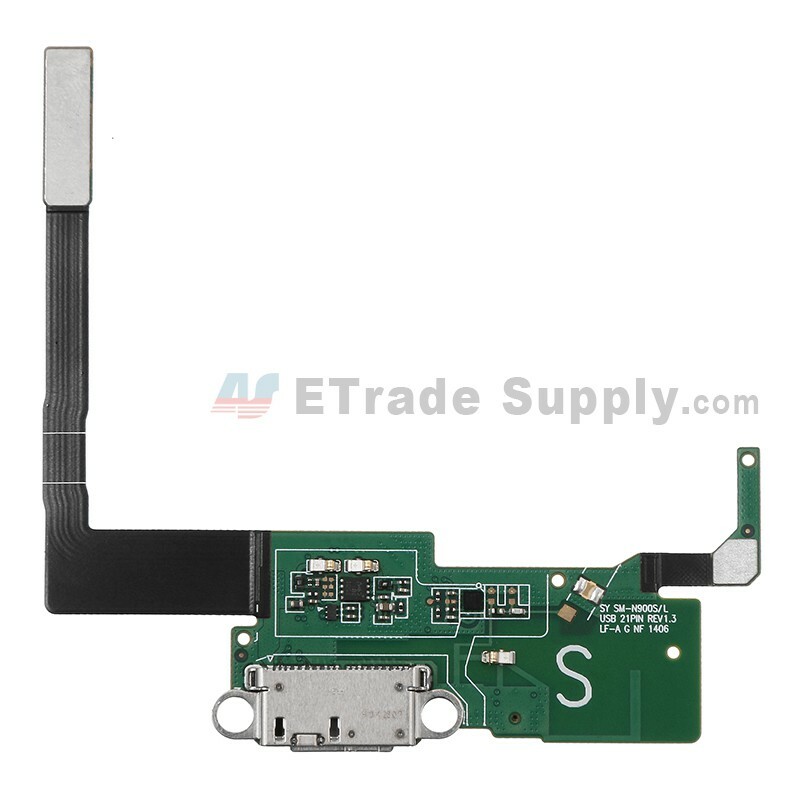 The charging port on this flex cable ribbon is totally conductive. It can response to the plugging of your USB cable promptly and booster the fast charging or expressive syncing. Adopting advanced technology, it is durable and won’t be vulnerable to outside damages. An MIC on the item can transfer acoustical signal to electric signal for your mobile phone. 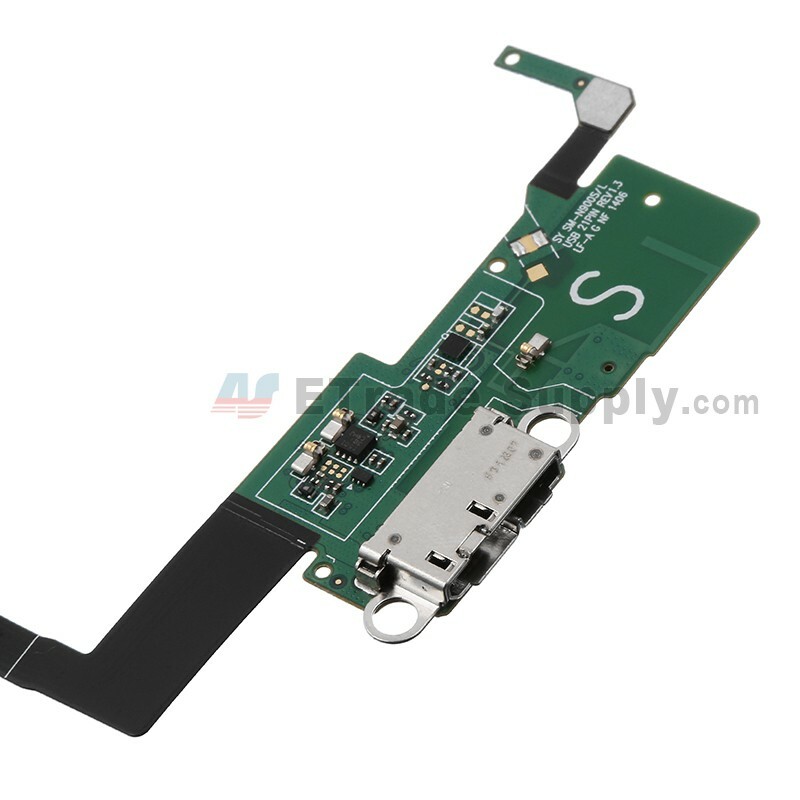 Place the connector one the Galaxy Note 3 SM-N900S charging port flex ribbon to the motherboard carefully and it can serve best for you. 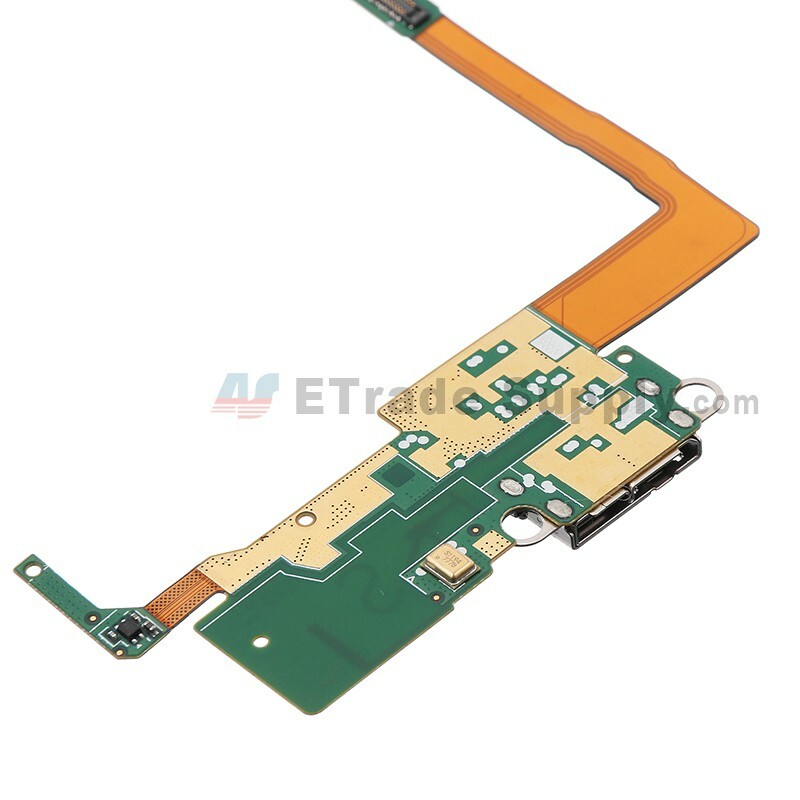 The installation of this Galaxy Note 3 SM-N900S usb port flex cable ribbon should be done by a qualified person. ETS is not responsible for any damage caused during installation. 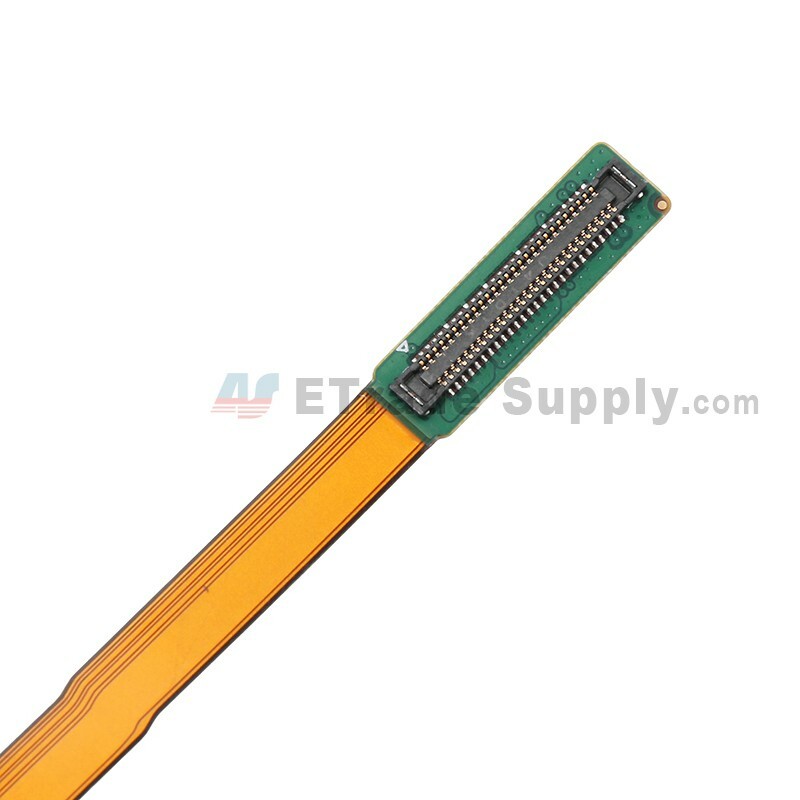 Special repairing tools are required for reassembly or disassembly.